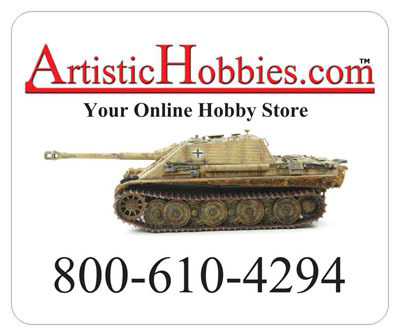 Company Jagdpanther Tank Mouse Pad Discounts Apply ! Company Jagdpanther Tank Mouse Pad. 9.25 x 7.50 inches. A black non-slip rear facing to help keep your mouse pad in place on your desk.